Sean has been with Jensen Fitness for over 6 months and today, he has a much higher level of energy, motivation, and fitness, and looks forward to working out week after week. Sean began working out with the Jensen Fitness team six months ago, and since then he has a much higher level of energy and motivation to work out day after day. He decided to begin working with a personal trainer because he was looking for the motivation and knowledge they could provide to help him reach his weight loss goals and transform his body and his life. Initially, Sean chose Jensen Fitness because of the proximity to his home but he chose to stick with them because of the welcoming, friendly environment and the fact that he felt like family every time he stepped foot in the door. 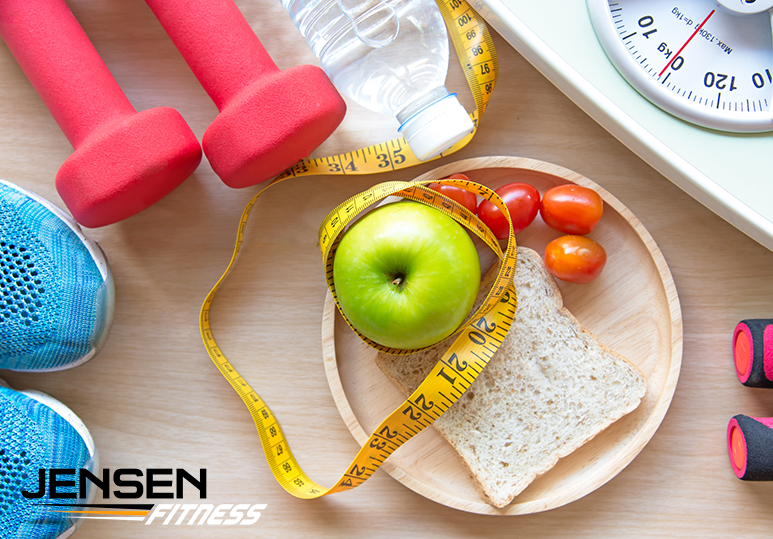 Working with Jensen Fitness towards his weight loss and show preparation goals has improved Sean’s life drastically. He came with pretty high expectations for the team and they’ve not only met, but exceeded those expectations, greatly enhancing every facet of his every day living. 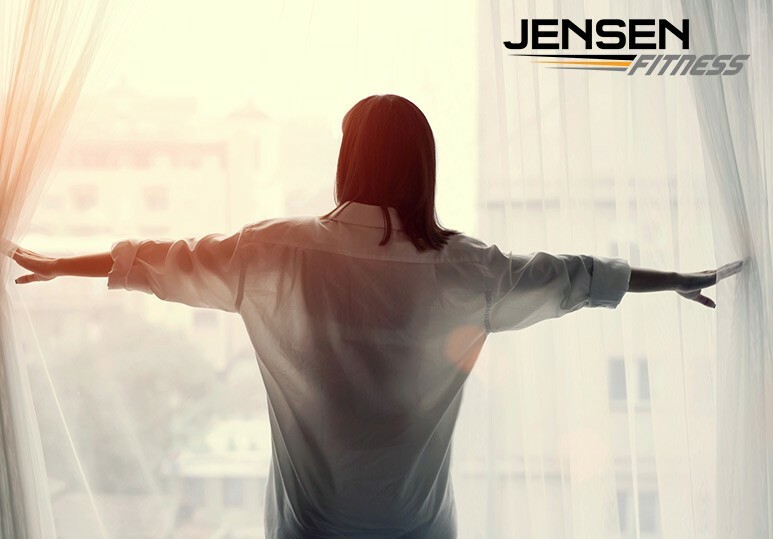 Whether you’re a beginner or a top-level athlete looking for show preparation, the Jensen Fitness team will help you achieve all your goals thanks to their attention to detail, professional knowledge and premier equipment. To get started on your own weight loss transformation, or to inquire about our customized personal training services, contact our Calgary gym at 403-200-0199 or fill in our online contact form.